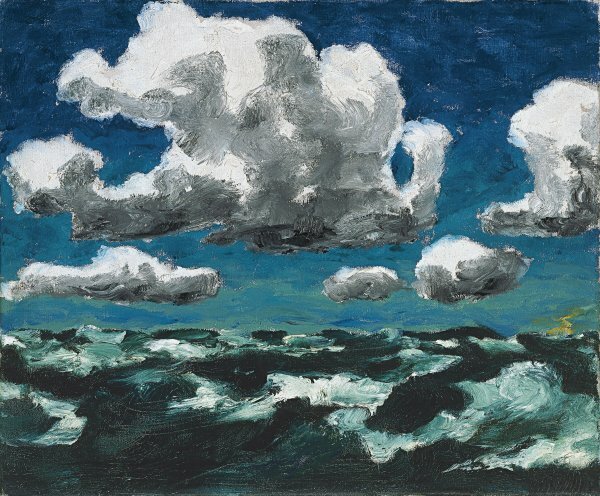 Emil Nolde painted Summer Clouds in 1913, the year he departed for the faraway South Pacific islands accompanying the anthropological expedition of Kutz-Leber, which set out to study the peoples of New Guinea. During the journey across Russia, Siberia and Manchuria he made numerous notes and a few paintings. 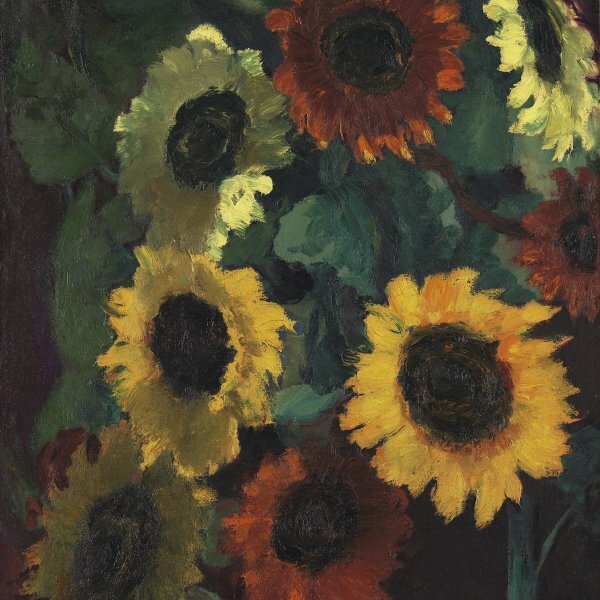 Summer Clouds passed into the collections of the Kunsthalle in Kiel in 1921, until it was confiscated by the Nazi authorities in 1937. 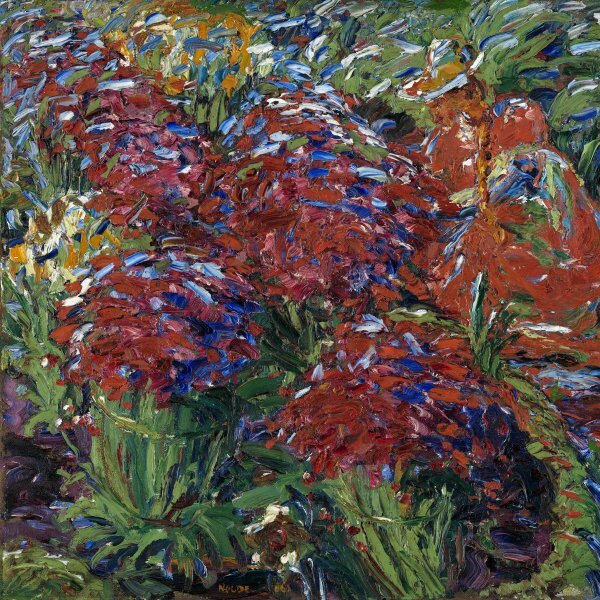 It was placed in storage in the Schloss Niederschönhausen, together with a large group of works branded as degenerate, until being sold by the German Government. It entered the Thyssen-Bornemisza collection in 1972.